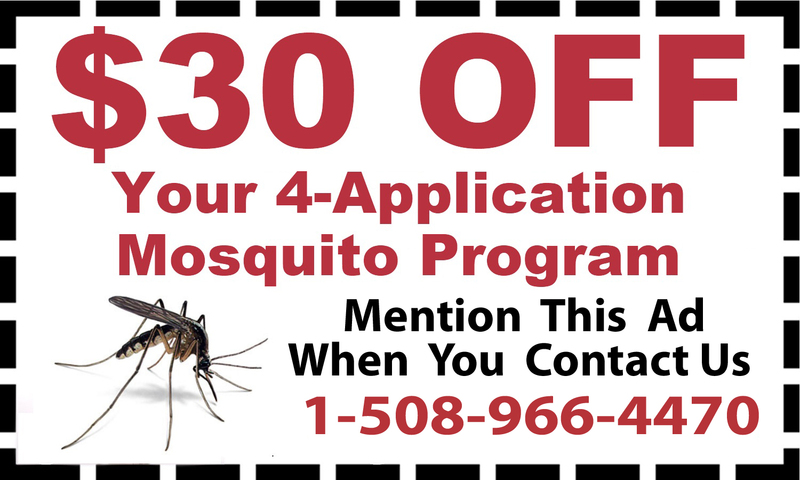 As if being a home or business owner wasn’t stressful enough, the days you have to deal with unsolicited pests, bugs and/or rodents can really bring you to your wit’s end. 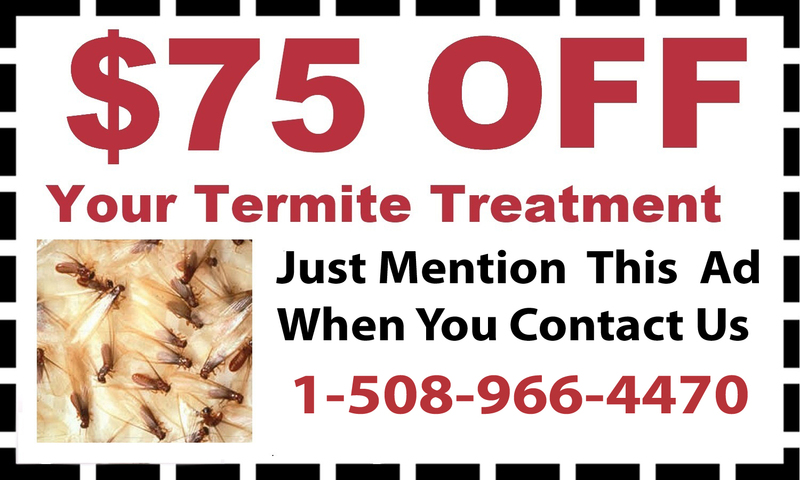 If you have a pest control problem in your home or business, remember the experts at D&T Pest and Termite Control are here to help. 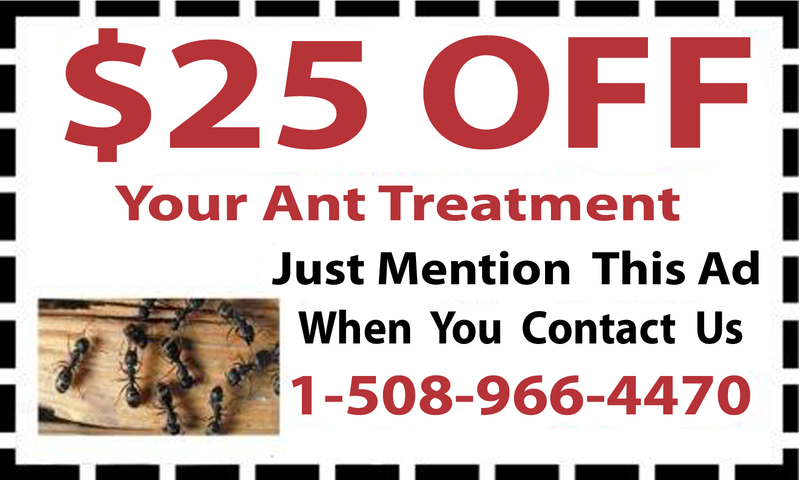 For over two decades, we have offered pest control services in Hopkinton, Massachusetts, including ant control, bed bug control and bee and mosquito treatments. 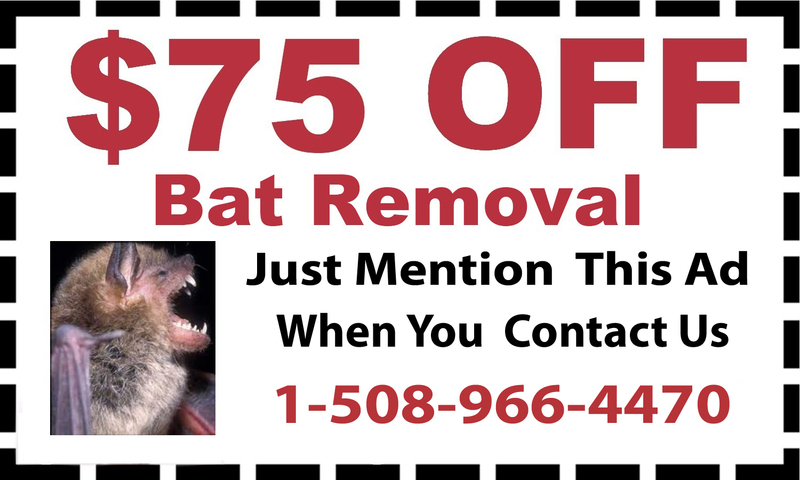 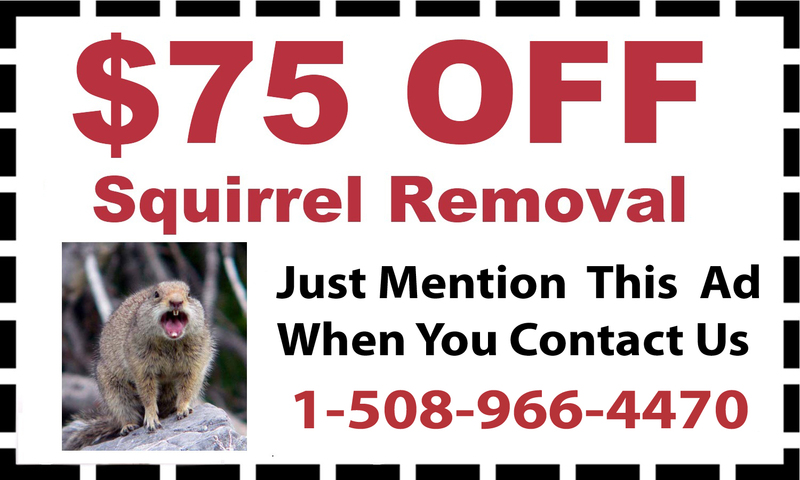 In addition, our team also performs tick, squirrel, termite and mice removals. 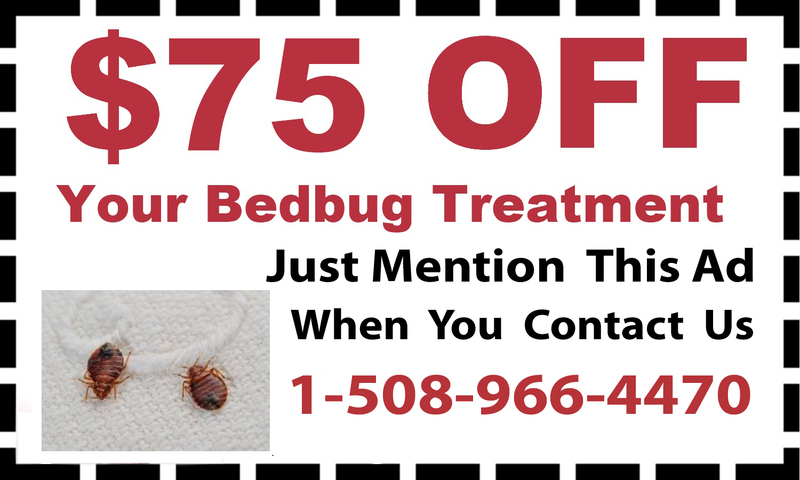 It does not matter what pest has entered your home or gotten too comfortable on your property; our team has the training, expertise, experience and treatments needed to rid you of the problem immediately. 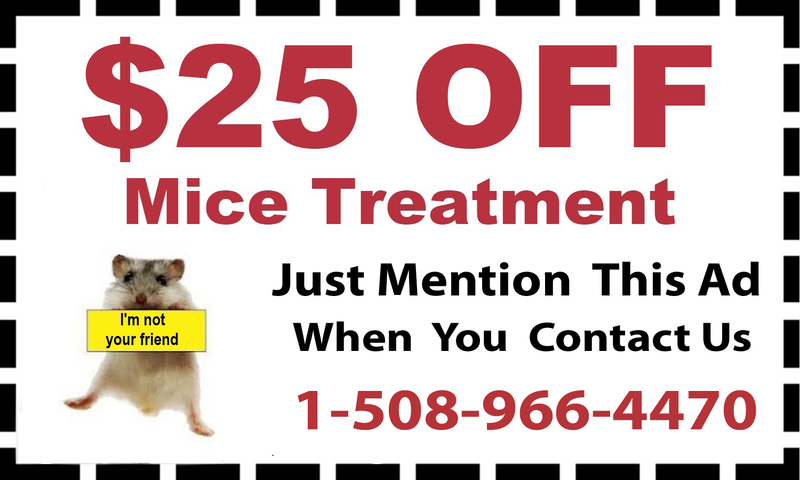 We understand how difficult it is for home and business owners to endure an ongoing pest control problem, which is why we will send a specialist to you immediately and treat the issue as if it was our own home. 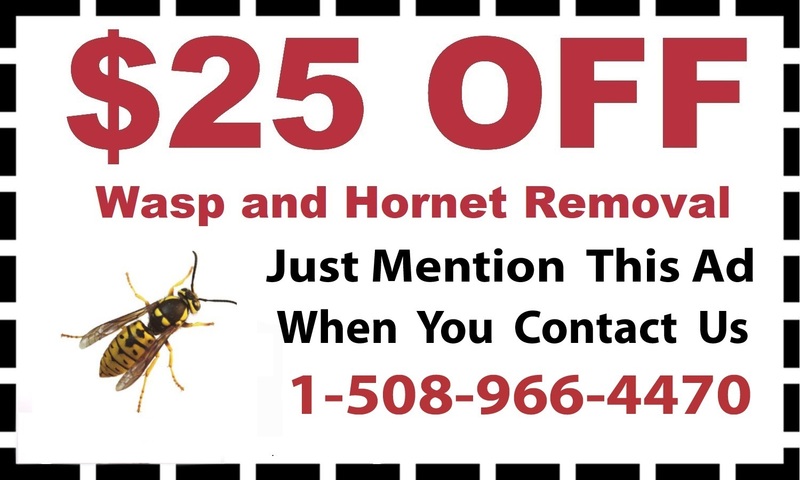 To learn more about our pest control services, or to have one of our pest control specialists come to your property in Hopkinton, please contact us today.